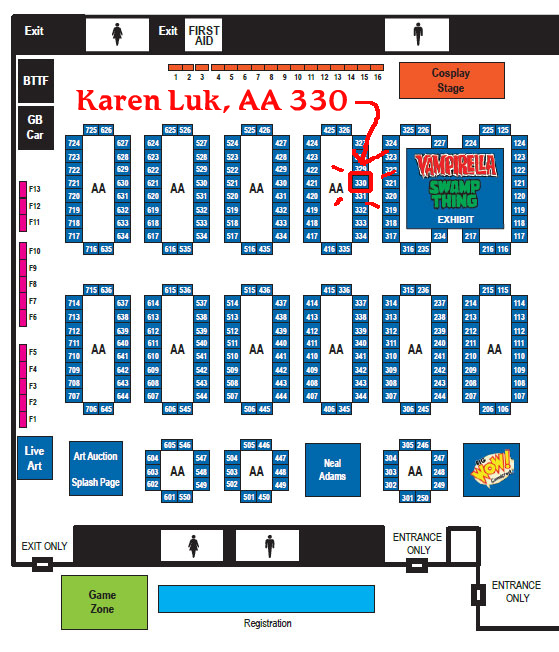 I’m tabling at the Big Wow Comicfest in Artist Alley, table 330. Come by for steampunk goodness, comics, and art prints! Don’t forget that I’m also teaching two manga style workshops, one on each day of the show. Register now! Hope to you see there!